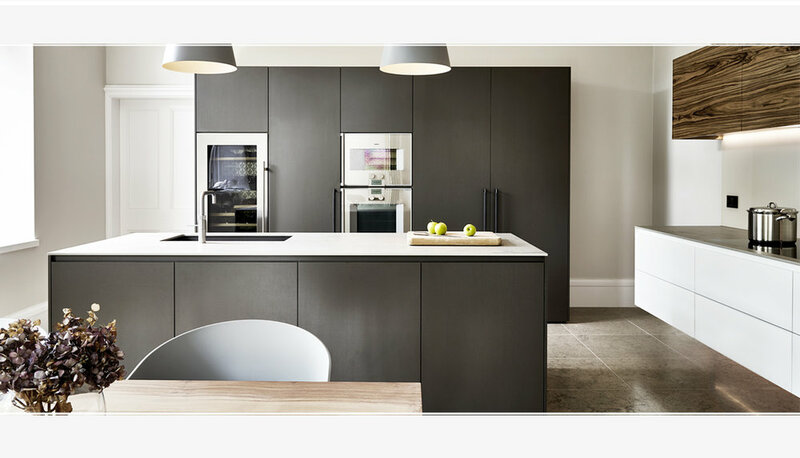 Based in Bath, we create bespoke contemporary kitchens that successfully combine functional design with elegant simplicity. We transform kitchen spaces into beautiful, individual environments for cooking, socialising and relaxing. Ben Argent is an accomplished and award winning designer maker with extensive experience in furniture design and commercial interior fit-out. 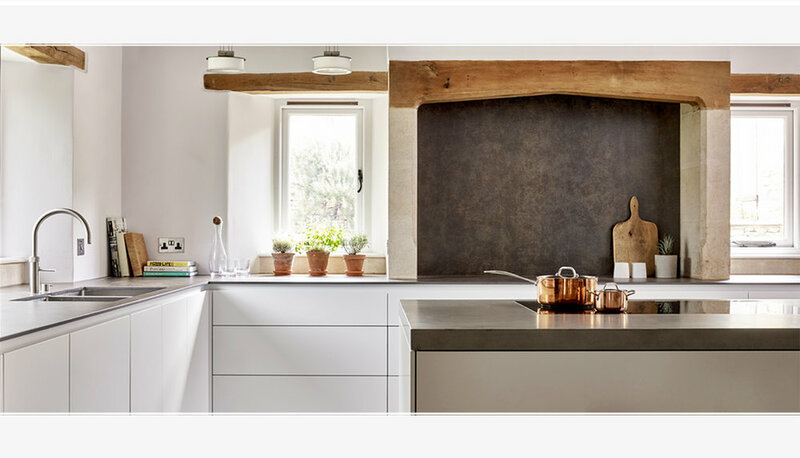 Ben setup the bespoke kitchen company in 2007 with a drive to promote his vision for functional simplicity and aesthetic balance within the modern home. Emi Argent trained in architecture and has excelled as a project manager and design coordinator. Emi has a methodical approach to problem solving and an ability to understand the wider architectural potential of the kitchen space. Our stunning new Wiltshire showroom is conveniently located between Bath and Bristol, just two minutes from the M4 J18 with plenty of free parking. Our in-house design studio offers 3D visuals that are highly realistic and representative of the completed kitchen. The visuals are not only a great tool for deciding on colours and materials, but can also be used for exploring lighting options and other finishes within the room. All our luxury bespoke kitchens are handmade and fitted to the highest standard in terms of the materials and construction techniques used and the innovative methods we've developed for levelling and aligning cabinets on site. 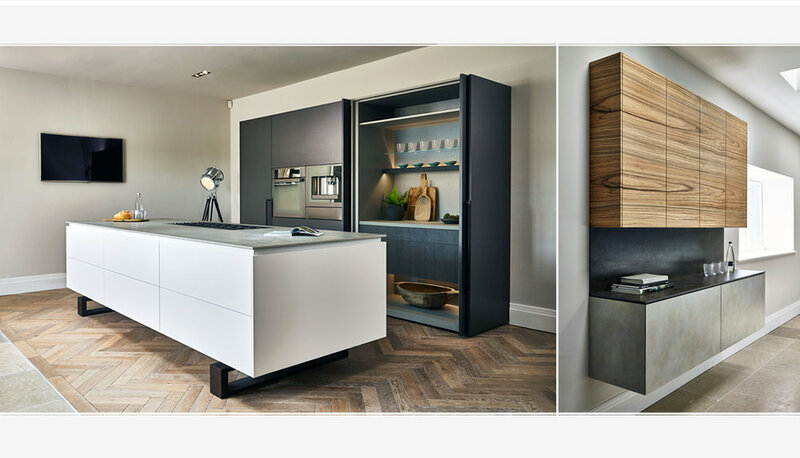 Click on the links below to see the storage systems we use and how we make our bespoke cabinets. We have also compiled some key notes about popular material finishes we offer.